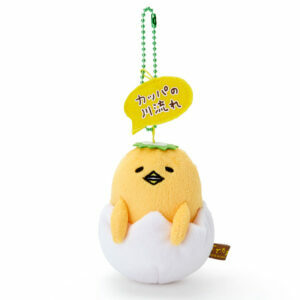 Plush Gudetama Charm / Mascot from Sanrio. 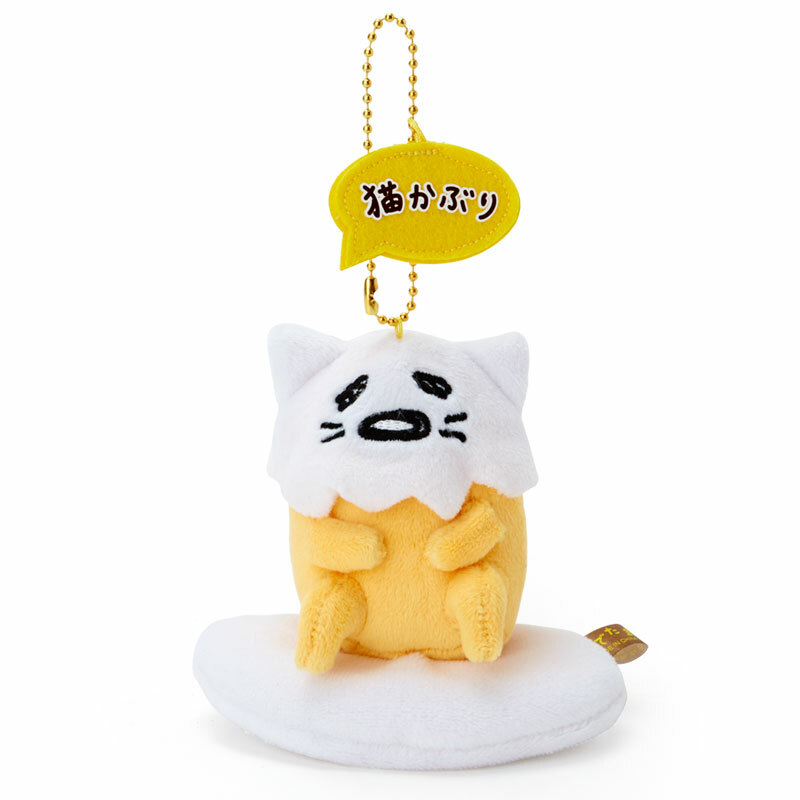 Gudetama looks super cute wearing a moveable Cat Bird Mask. 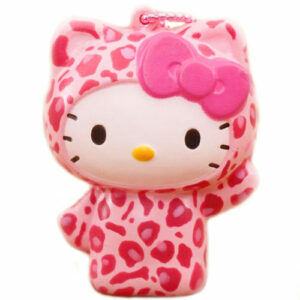 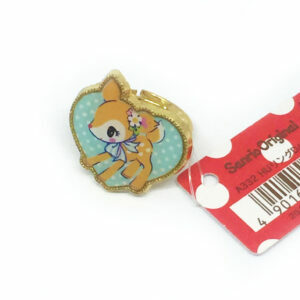 It’s a lovely charm / mascot which will make your bag, pencil case or backpack look amazing. 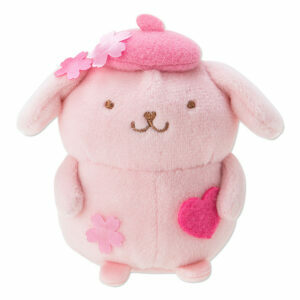 Very plush and super fun.